It’s Halloween! Trick-or-treaters will be out and about this evening wearing costumes, and there will be parties galore. For this, I built a guide with ten ways that you can keep your kids safe today. When you’re out driving, be more aware of your surroundings than ever before. Be aware of the school buses, the children on the sidewalks and the speed that you’re driving. As an added precaution, try driving a bit extra below the speed limits when going through neighborhoods. Expect kids to dart out in front of your car. Two-thirds of driving fatalities on Halloween are alcohol related. Don’t drink and drive. Don’t send the kids out alone. Go with them. You’ll find that you will start having fun, you can keep your eye on them, and keep them out of harms way. You, also, are make a bigger target, so when cars are around, it’ll be easier to notice the kids with an adult around. Regardless of costume, get something like reflective tape, glow sticks, glowing bracelets or necklaces, and flashlights. This will aid drivers in seeing your kids at dusk and beyond, when it becomes more difficult to see them. Looking both ways, and then looking again is a vital thing to do. If a car is coming, wait until it passes. Simple advice that could save a life. Even if you’re making short trips from house to house, buckling up every time could save lives should anything unexpected happen. There are a lot of candles in use on Halloween night, and though they are usually inside of pumpkins, they could be found in the open as well. 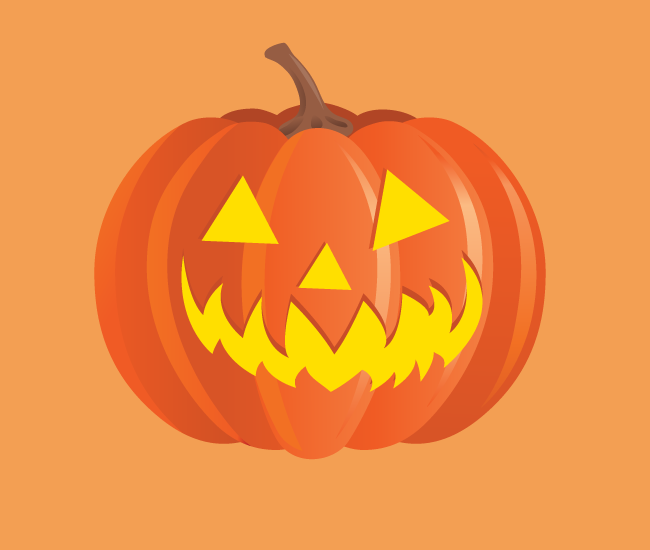 Keep away from the candles to avoid the dangers of burns, or get flame-resistant costumes. That way, if flame and costume do meet, very little will happen. Remind the kids to walk from house to house. Do not run. You’ll get to the same number of houses, and you’ll be safe. Remember, safety first. That way, the kids have less of a chance to trip over their costumes and they can avoid falls. If the child is wearing a mask, make sure the eye holes are big enough that the child’s vision isn’t too obscured. Be sure that there isn’t a car backing out before walking in front of a driveway. It’s hard for a driver to see you when backing up, so it’s better to be safer that way, kind of like crossing the street. Unless you know the family, and are accompanied by a trusted adult. It is very important that you follow your best judgement in all cases, including when eating the treats that you get. Be certain to check all treats for tampering, and if someone hands out baked goods, be sure you know the chef very well. All of these steps should help to keep Halloween a safe and fun experience for you and your family.